YouTube has finally made their YouTube Go App available for India. 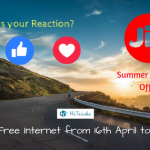 With a small memory of around 8MB, this app is targeted to Sensitive Internet Users, those who can’t enjoy watching hours of YouTube Videos fearing massive data consumption, those having limited internet connection, and those on mobile internet networks. Google created this app aiming to reduce the consumption of internet wherever and whenever possible. But, that does not mean you should compromise on the quality of the videos. I noticed mainly three important features and differences it has with the Official YouTube App. With every downloadable video on YouTube, you will see the save button. But, the good thing is you can now check and control your video download quality yourself before starting to download. You can see the quality information, including the Internet Bandwidth it will consume right before you download it. 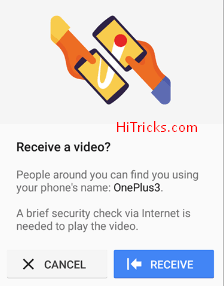 This can help you stay safe from accidental data usages. We always love to share our favorite videos with our friends and make memories. Till now it was not available on YouTube since it will create an unauthorized distribution of the intellectual property of the video owner. 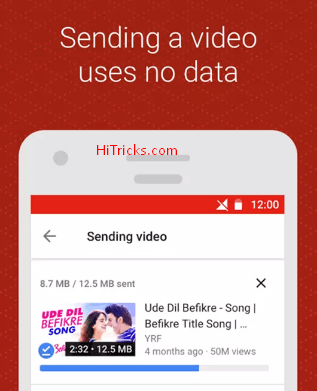 But since the Save Videos feature was evolved, YouTube allowed the users to keep the video on their device for some time during which they can watch it as many times as they like. But they won’t get to maintain the video forever. Youtube now took it to the next level by allowing users to share the downloaded video with your friends who can watch it too, for some period. So, your friend downloaded the movie trailer which you want to see, but have no internet? NO problem. 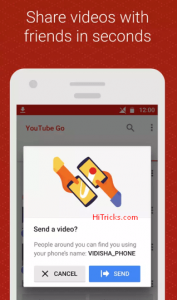 Just open YouTube Go app and using the receive videos feature you can get the video from your friend without needing any bandwidth usage. YouTube Go app is yet to be released on Google Play. However, you can still try out the unreleased version of the app, from the play store itself. Download it From Google Play from Below. In case you don’t use Google Play Store, you can download it from here. If you downloaded from Google Play, it should have been installed itself. But if you have downloaded from the direct link below, you need to install it manually. 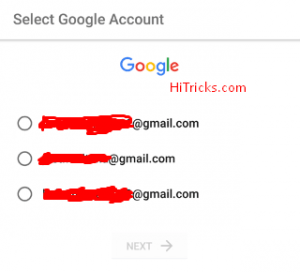 Remember to allow 3rd Party app installs from settings if you are installing an app downloaded from outside of Google Play for the first time. Now open the app. In the first screen, you will be asked to choose your preferred language. Choose it. If you have multiple Google Accounts on your phone, it will ask you to choose your Google Account; else it will directly take you to the main screen of the app. The main screen is divided into two sections: Home and Saved. Home is the regular YouTube section with new videos every day. Just click on any video, it will load a popup which will ask you whether you want to play the video or download it. If you choose to download, it will ask you the quality of your download, SD or HD. It will also show you the corresponding internet bandwidths they will consume during this process. In the Saved column, you can see the videos you downloaded. At the bottom, there are two more buttons Send and Receive. 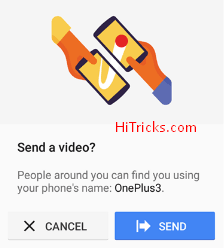 You can use the two buttons to transfer your videos to your friends and vice versa. Remember, sharing video shares the whole video, not just a link. And thanks to the direct wifi technology, it will consume no internet data. There is a settings option inside the app from where you can control some behavior of the app. 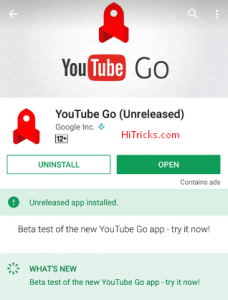 YouTube Go is the first attempt by Google to solve limited internet issues of users, by providing them access to videos that can be downloaded with low speed internet and shared without an active internet connection at all. 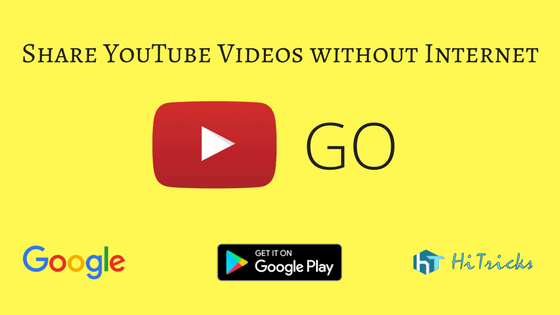 Videos can be watched offline. 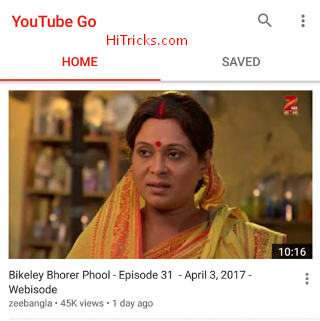 With its small yet pleasant user interface and brilliant functionalities, YouTube Go Manages to secure a place on my Android Phone. In fact, a lot of Indians who do not get access to the high-speed internet are going to love this app. It will be a blessing for them. 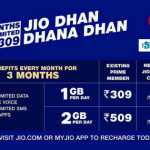 Well, there is already Reliance Jio trying to push Free Internet harder more and more with their Jio Prime Membership, but still, YouTube Go won’t lose its place as a comfortable and convenient app for millions. Don’t forget to share it with your friends. It will help both of you share most of the awesome moments together. Use the social share buttons below. Just do it, and I will see you in another interesting article, soon.